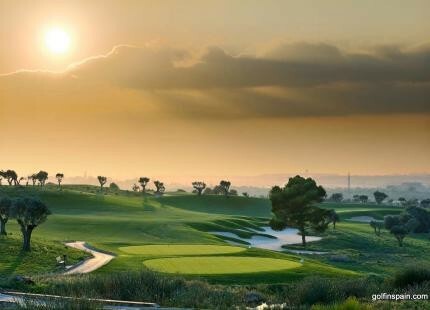 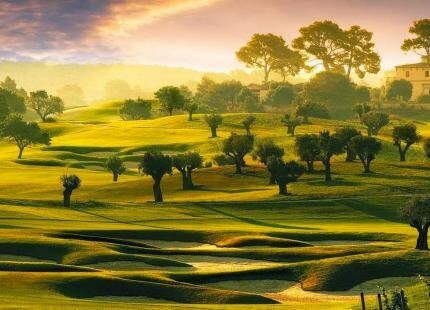 Son Gual is a private, family-run members golf club, set in 156 hectares of beautiful Mediterranean landscape. 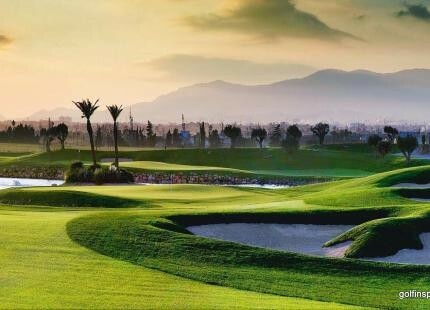 Guests are welcomed warmly, but are asked to respect the club’s etiquette rules, thereby ensuring the safeguarding of the course's superb all-year-round quality. 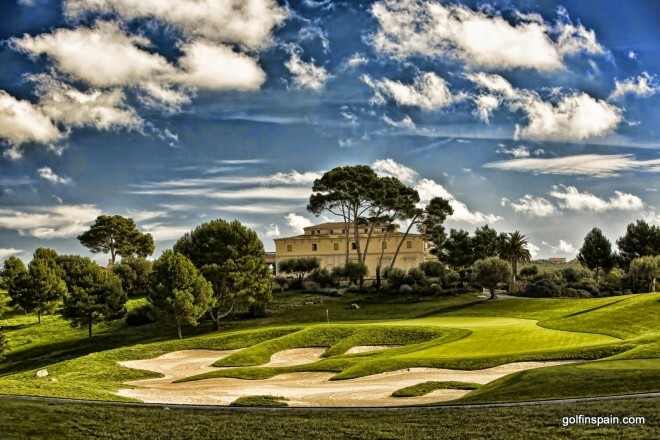 The captivating design includes one of the finest collection of par 3’s to be found anywhere in Europe, and an eighteenth hole which, for those who played it, is likely to go straight into their “Hall of Fame” list.